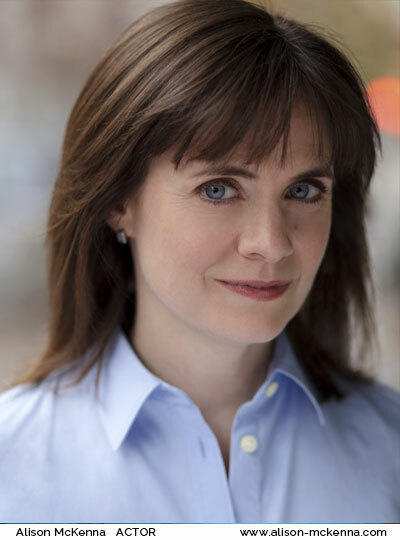 Alison McKenna has worked extensively in theatre and television in Ireland and the UK. Her CV details her professional acting and voice work. Click here to download Alison Mckenna’s CV in PDF format.